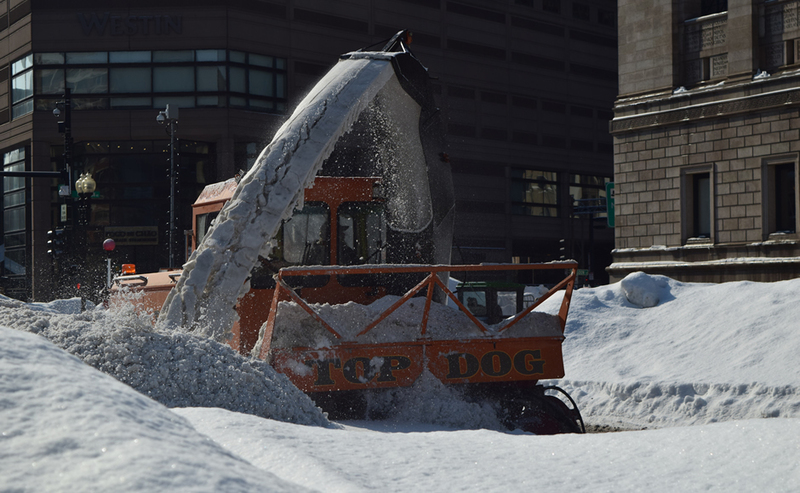 Top Dog Services has been successfully providing commercial snow removal and ice control services for 20 plus years. 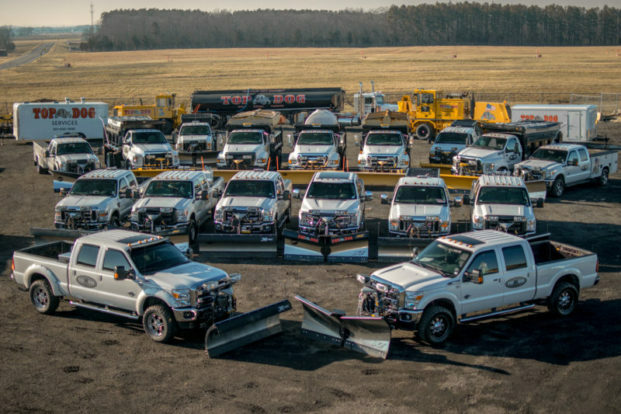 We offer a wide range of services that include: snow plowing, snow hauling, ice control, brine and snow removal. 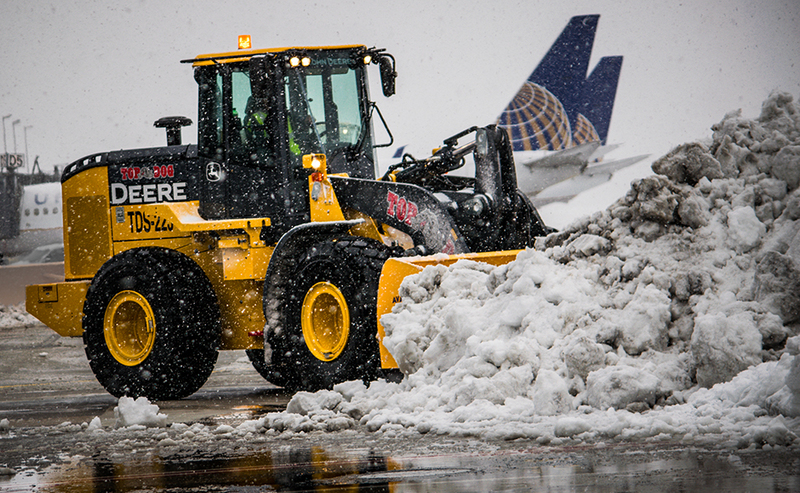 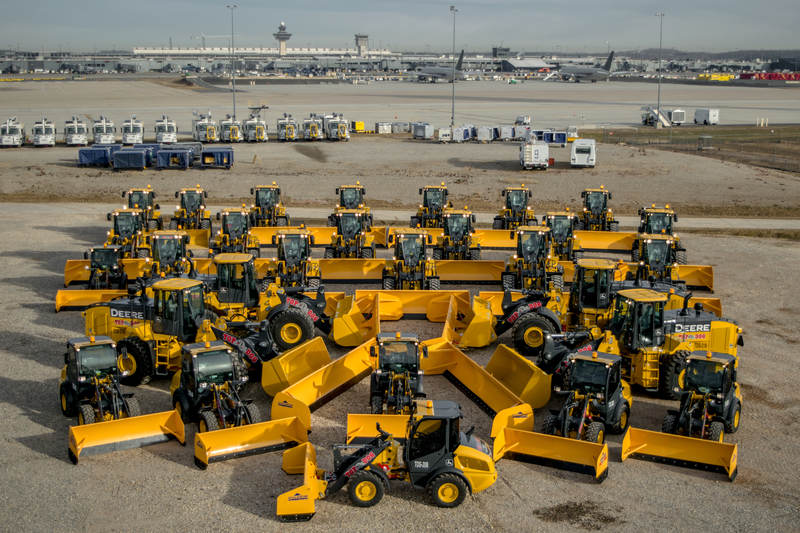 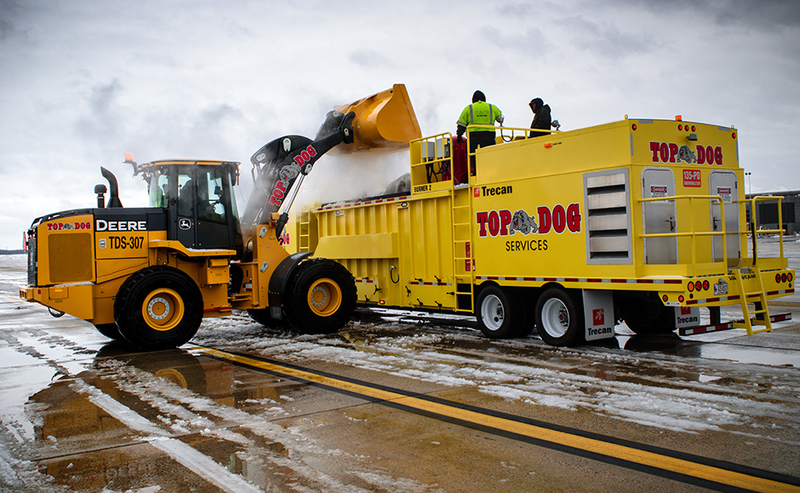 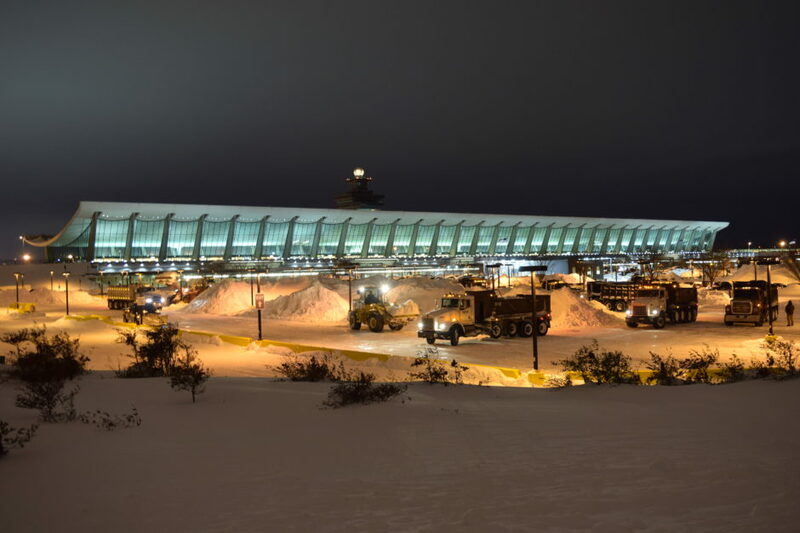 Top Dog Services specializes in parking lot snow removal, large airport tarmac, taxiways and aircraft gates snow removal and ice control, municipalities and highway snow removal and ice control.